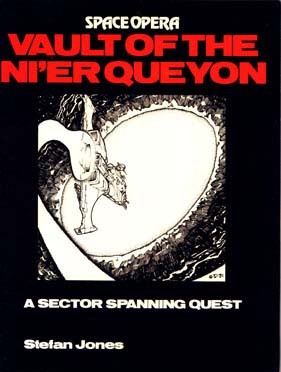 An adventure which leads to the vaults of the ForeRunner Ni'er Queyon. Players are lead on a quest for the vault or to rescue the daughter of a rich merchant who is on a similar quest for treasure. This adventure spans Star Sectors and includes several planets, two Star Ships, and everything needed for a full adventure quest. 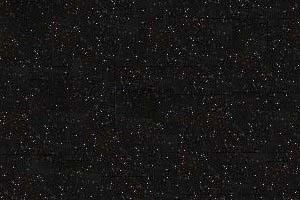 VAULT OF THE NI'ER QUEYON is an adventure scenario for use with the SPACE OPERA game system. It is not a complete game as SPACE OPERA is required for use of the adventure pack.